Press and hold both the Power (or sleep and wake) button and the Home button simultaneously only for a few seconds until the Apple logo is displayed on the screen. You can use this simple method if your app is unresponsive issues these includes lack of responsiveness to touch inputs and power button. 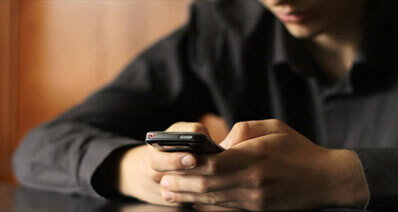 Ensure that your iPod is fully charged to allow you to carry out the other steps without interference. Step 1. Switch the Hold button or switch on and off. To toggle the Hold switch, slide the switch to hold and then turn off the switch again. Step 2. Then, simultaneously press and hold the Menu button and Centre (the Select button) until the Apple icon is displayed. This process takes approximately 6-10 seconds. If the logo does not appear within that time period, repeat the step until it appears. 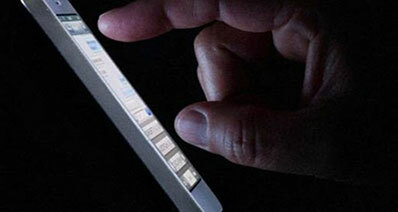 This process will erase all your data from your iPod. Therefore you may need to backup plan for your vital data. You can only recover the files stored in the iTunes library those not found will have been erased during the process. Note: Given the fact that the above solutions of jump-starting the iPod lead to data loss, you require a safe and efficient software solution for your data loss problem. 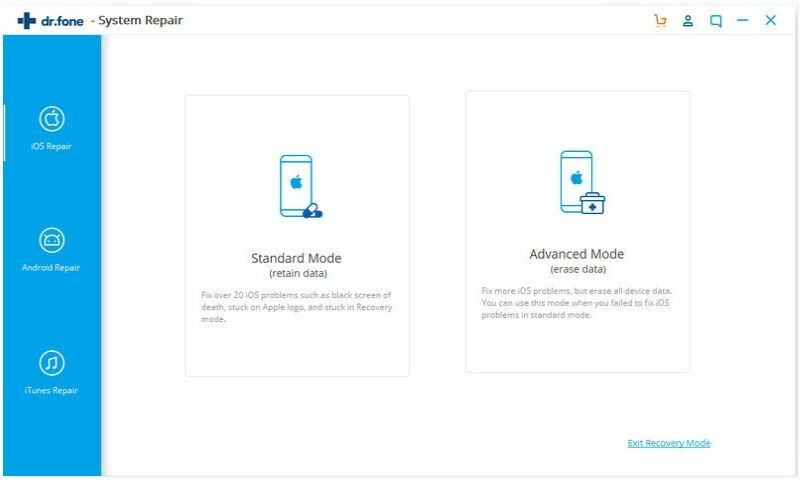 iSkysoft Toolbox - iOS System Recovery on the other hand guarantees you almost 100% safety of your files. This tool can fix your iPod Touch system with no data loss. No matter what situation is, device keeps restarting, stuck on Recovery Mode, DFU Mode, Apple logo loop, etc, it can always bring the iPod back to normal. 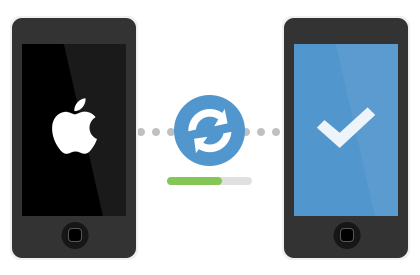 Moreover, it can not only fix iPod Touch system, it fully supports all kinds of iPhone, iPad. Step 1: Connect your iPod touch to the computer after you have installed iSkysoft Toolbox for iOS on your computer. You can donwload it from the Download button below. 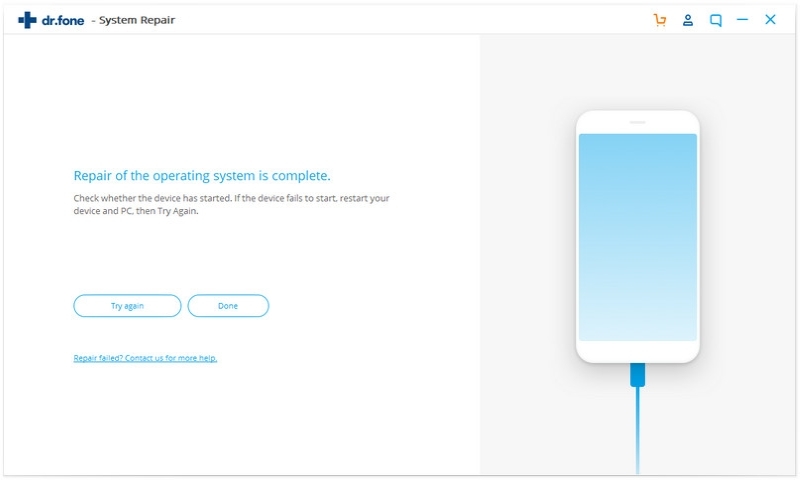 Click on the System Recovery option. Then click the Start button from the next window. 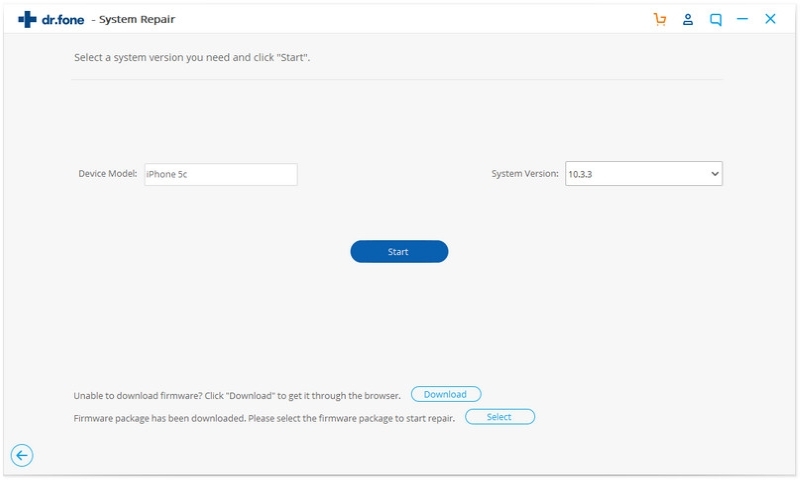 Step 2: Now select the download firmware. 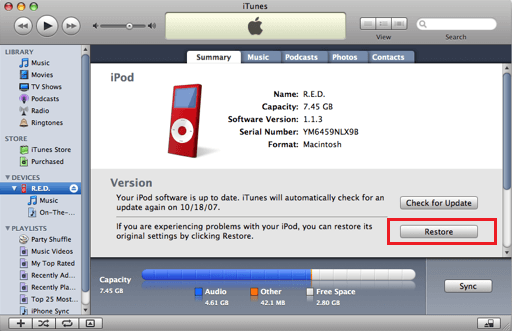 You can just check the information of your iPod that showed by the software and hit the Download button. 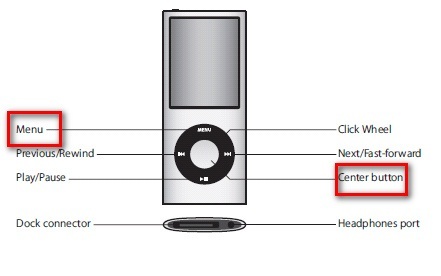 It will begin downloading the firmware for your iPod and then fix the system automatically. Now all you have to do is ensure the well connection between the iPod touch and the computer. When it done the process, it will show the corresponding info for you.